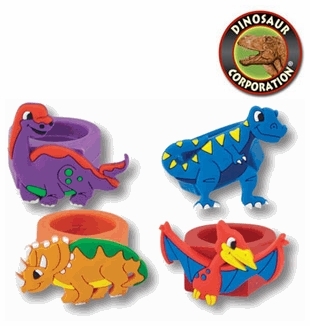 Dinosaur Rings for boys and girls loving everything prehistoric. Featuring dinosaur are Triceratops, T-rex, Brachiosaurus and Pteranodon. A great Dinosaur Cake Toppers.